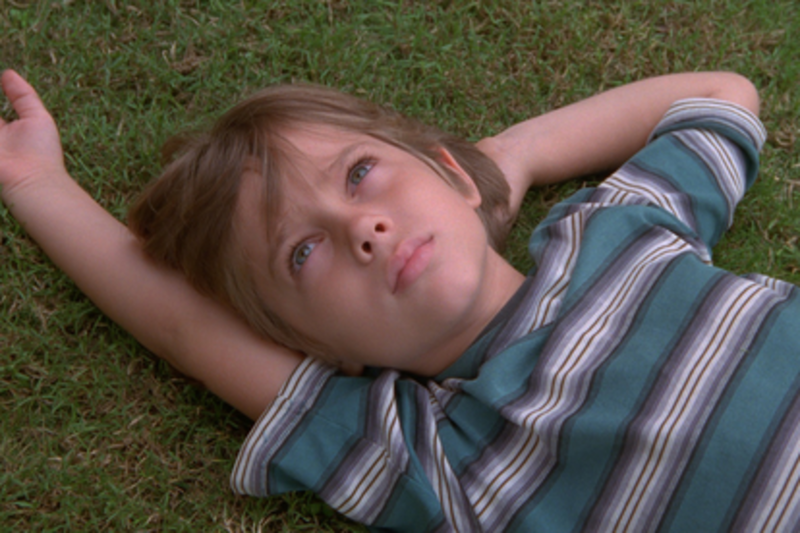 You've probably heard of “Boyhood,” the film in production for 12 years. Ever wonder how an unusual movie like this gets edited and finished? How the story can be made to flow so seamlessly? Think about how much the movie making process has changed in the last 12 years. How did this impact the post-production? And most importantly, how much dust can a film negative really collect over 12 years? We'll have the editing team and finishing team on hand to tell you about the unique issues and creative workflows this wonderful film required. Come hear about the 13th year of the 12 year movie.